Netanyahu: ISIS hates Jews NOW! On Sunday, a truck rammed into a military bus in the Israeli occupied East Jerusalem – killing four Jewish soldiers and injuring another 15. Three of the dead soldiers were female. One of the soldiers, Eitan Rond opened fire and killed the driver. He has been declared Israel’s new hero by Jerusalem Mayor. Israeli police identified the truck driver as Fadi al-Qanbar, 28, from Jabel Mukaber, who had served time in Israeli jail for attending anti-Israel protest. Speaking at the scene of the attack, Benjamin Netanyahu claimed that the attacker was a member of ISIS. “We know the identity of the attacker. All signs point to the attacker being a supporter of the Islamic State,” Netanyahu told reporters. Netanyahu was right about the LINK. The ramming attacks in both Nice and Berlin were also false flag operations blamed on Muslims (here, here). Ironically, in June 2014, Netanyahu had admitted that ISIS is good for Israel. He had been a frequent visitor to the Israeli mobile clinics treating ISIS fighters wounded during fighting with Syrian army and Hizbullah fighters. ISIS leaders have vowed in the past to defeat Israel’s enemies such as Hamas in the past. In reality, ISIS has focused on destabilizing the Israel’s neighboring pro-Iran Arab countries (here). Israeli chief of staff Lt. Gen. Gadi Eisenkot compared the incident to Jewish soldier Elor Azaria who was convicted for manslaughter last week after being caught on camera shooting a wounded and unarmed Palestinian youth whom he still claimed a threat to ‘God’s Chosen People’. Netanyahu publically called for Presidential Pardon for the zioNazi maniac. On the New Year Eve, terrorists attacked Istanbul nightclub that killed 39 people. According to Associated Press, the ISIS took the responsibility for the attacked with emphasis that “heroic attack was carried out on the direct order of Caliph Abu Bakr al-Baghdadi.” Sheikh al-Baghdadi (Elliot Shimon) was born of two Jewish parents and is a Mossad agent. 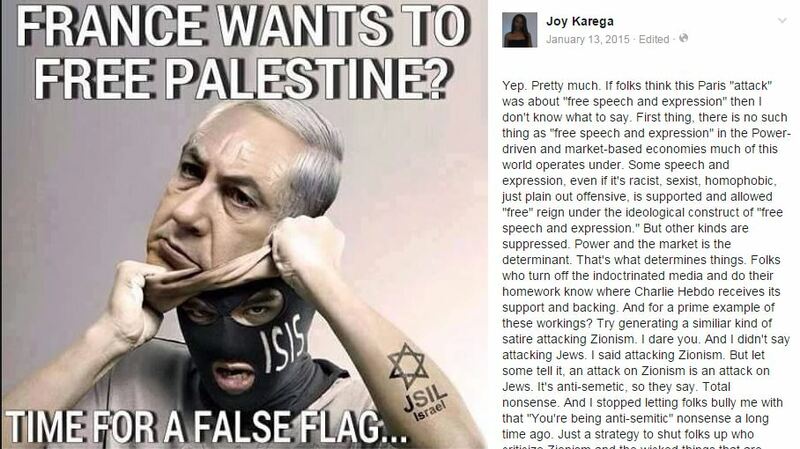 In June 2016, British Labour Party leader Jeremy Corbyn compared Israel to ISIS in a speech at the launch of a report on the alleged anti-Semitism in the Labour Party. The report was prepared by Baroness Sharmishta Chakrabarti Labour Hindu member of the House of Lords.